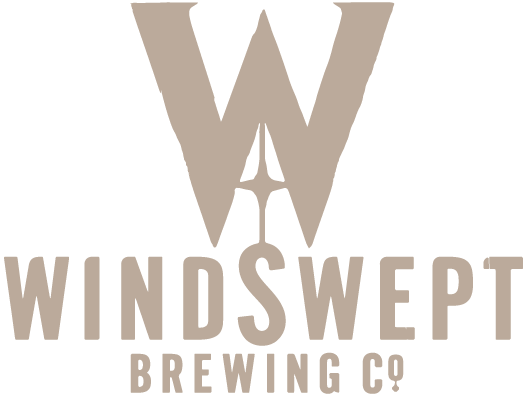 Light on strength but big on flavour, packed with the fruity characteristics of New Zealand Motueka hops. 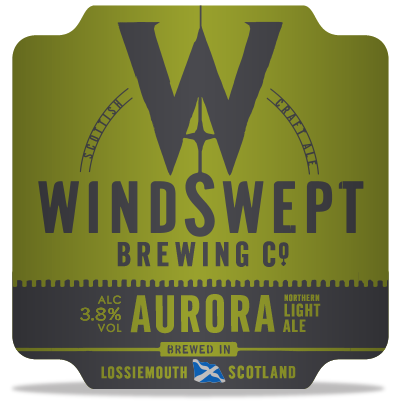 AURORA is a light ale celebrating the Northern Lights which regularly appear over Lossiemouth and the Moray coast. You have the best chance of seeing the “Aurora Borealis” or “Mirrie Dancers” on clear cold Autumn or Winter nights. This phenomenon is the result of collisions between gaseous particles in the Earth’s atmosphere and charged particles released from the sun’s atmosphere.